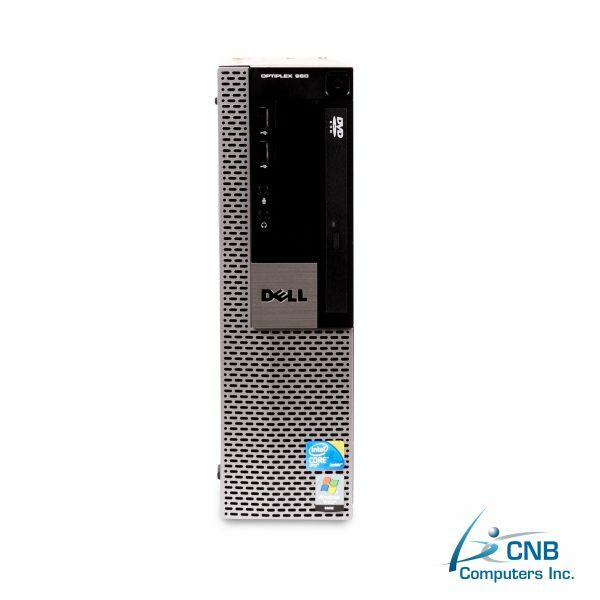 Designed for professionals with a powerful computing needs, this Dell GX960 is Small Form Factor (SFF), it is compact desktop PC that will take up little desk space. 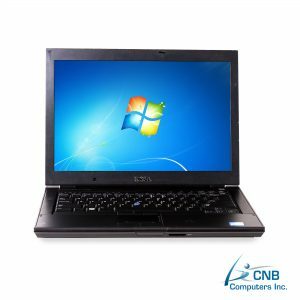 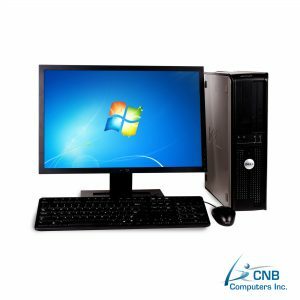 It features a powerful Intel Core 2 Duo 3.16GHz processor and 4GB DDR2 RAM, an Intel Core designed to deliver fast performance and great responsiveness in intense multitasking sessions. 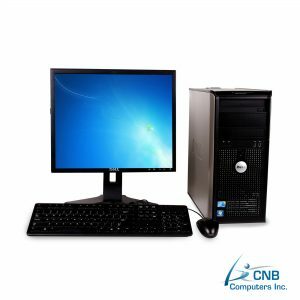 It is outfitted with a DVD-RW for viewing and writing videos and data. 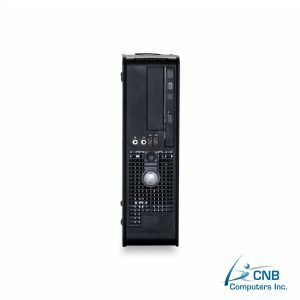 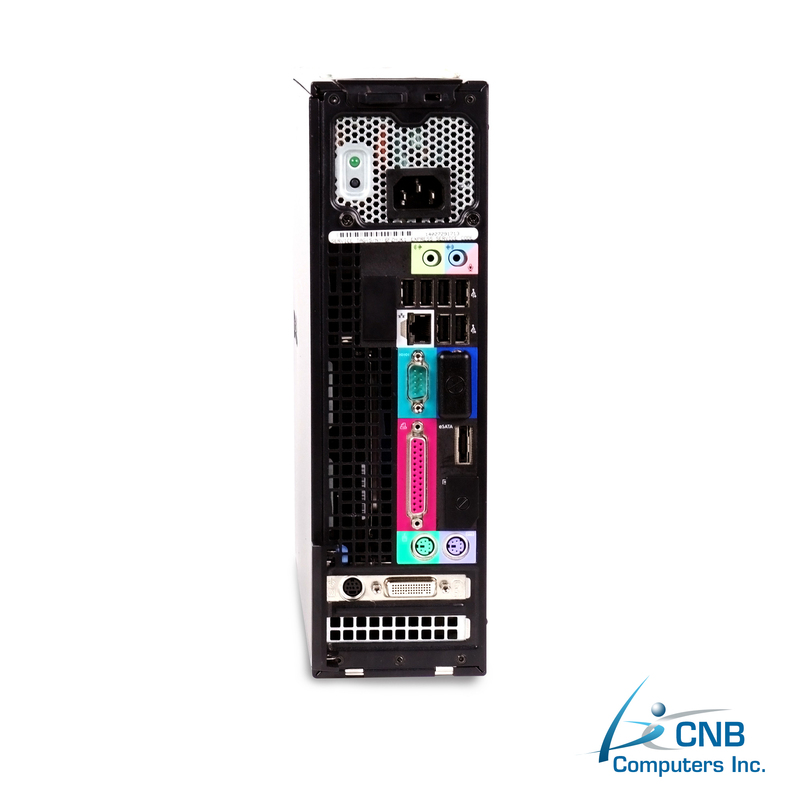 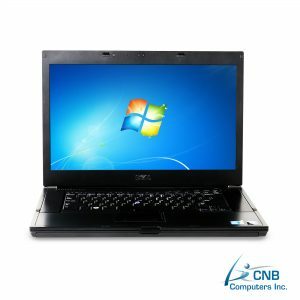 Equipped with a large 500GB hard disk drive it can handle large data downloads and storage capacity. 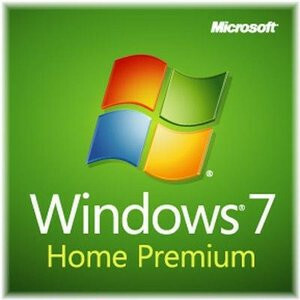 It comes with Microsoft Windows 7 Home Premium already preloaded. 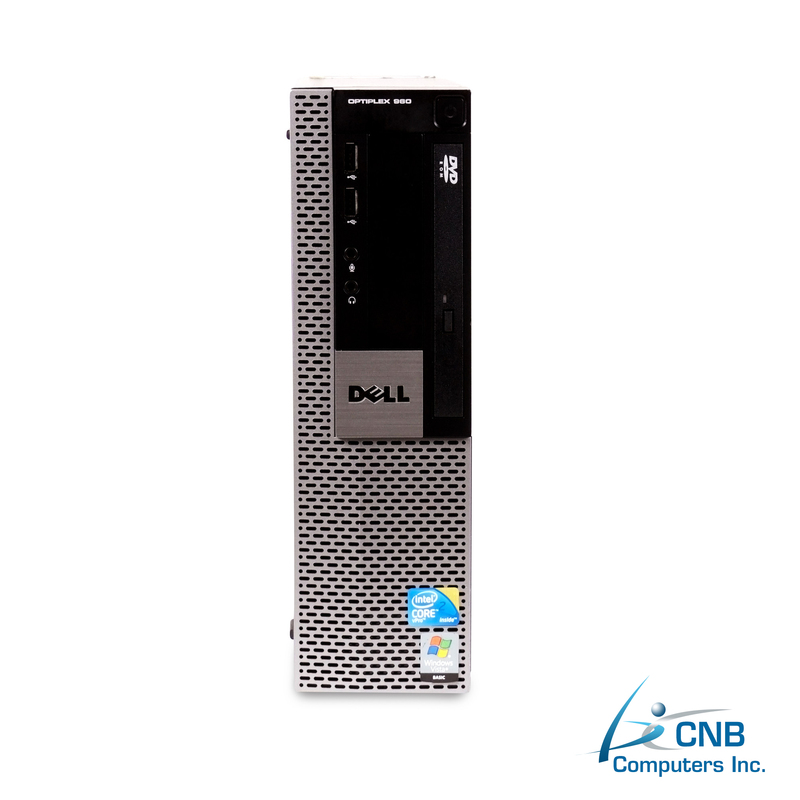 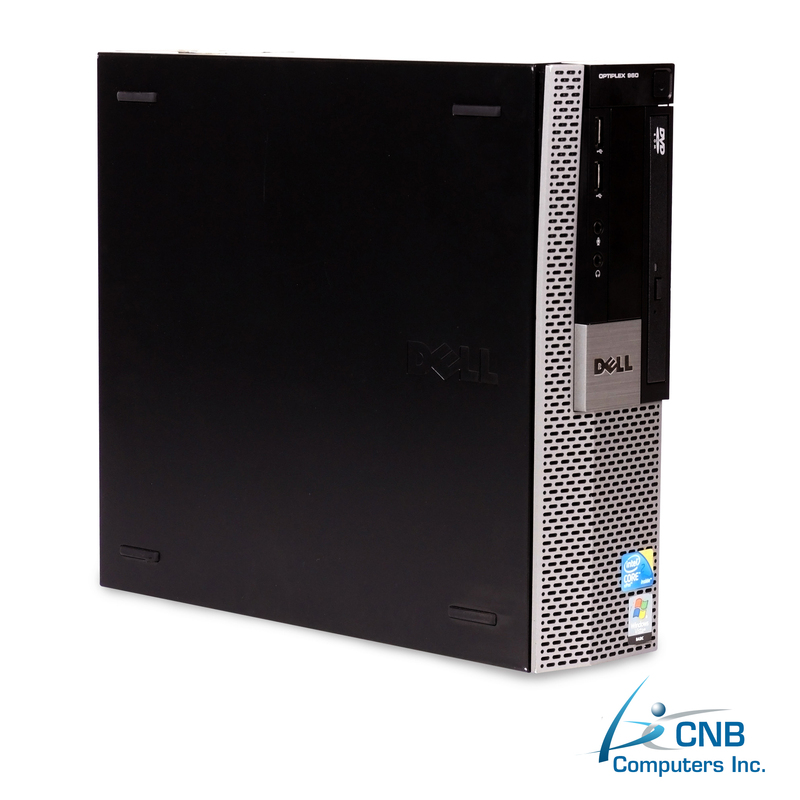 If you require an energy efficient computer that provides balance between affordability and outstanding performance this DELL GX960 will meet your needs.